(Reuters) - Oil and natural gas producer Chevron Corp (CVX.N) said it would give its top executive fewer stock options after shareholders expressed concern about executive pay. Oil companies have been restructuring pay packages of their top management after a two-year-long slump in oil prices eroded profitability. Chevron said on Monday the average support from shareholders for the company's compensation package fell to 54 percent in 2016 from the 95 percent it averaged between 2011 and 2015. Stock options give employees the right to buy a specific number of shares in the future at a pre-determined price. Restricted stock units (RSU), once vested, are equal to a share of stock. They vest according to a set distribution schedule after an employee achieves performance goals, or remains with the company for a certain period. Chevron said it held 25 meetings with shareholders, who held about 36 percent of its outstanding stock, and with advisory firms ISS and Glass Lewis. The company said its board approved a grant to Chief Executive John Watson that included 250,000 stock options, 65,340 performance shares and 32,670 restricted stock units in 2017, compared with 964,800 stock options and 73,600 performance shares in 2016. 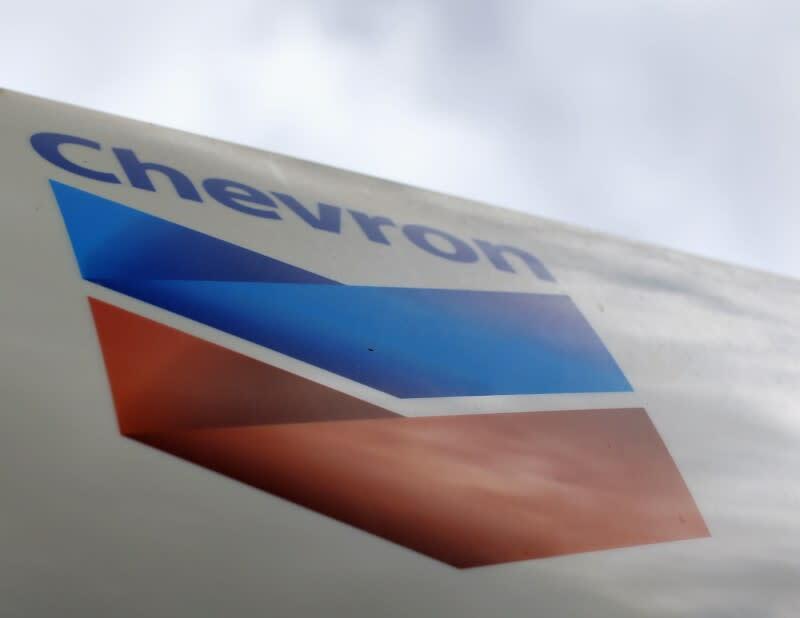 Chevron said the changes would strengthen accountability for project performance, investment discipline and reinforce the link between executive compensation and long-term performance. However, the move would not change the "target award value."